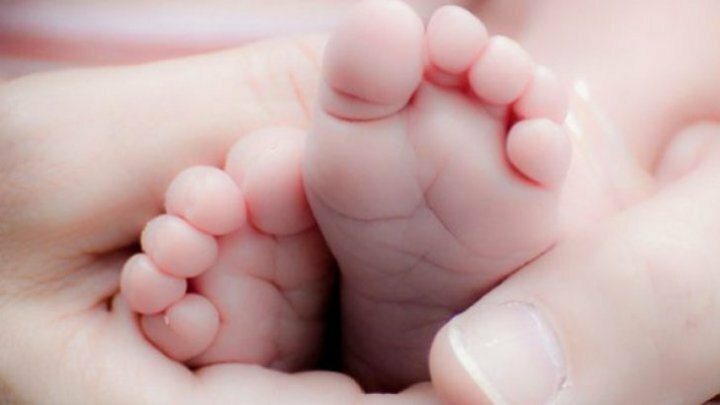 The mother of the new born who was found dead in a bag in Floresti district can't be found. It was established that the boy was thrown away four days before it was found. The dead body of the baby was found by a resident of Floresti village under the window of her flat. According to Lilia Harea, the press officer of Police Police Inspectorate, a criminal file was opened on this case. The police is still looking for the baby's mother. The doctors will establish the reason of the death.